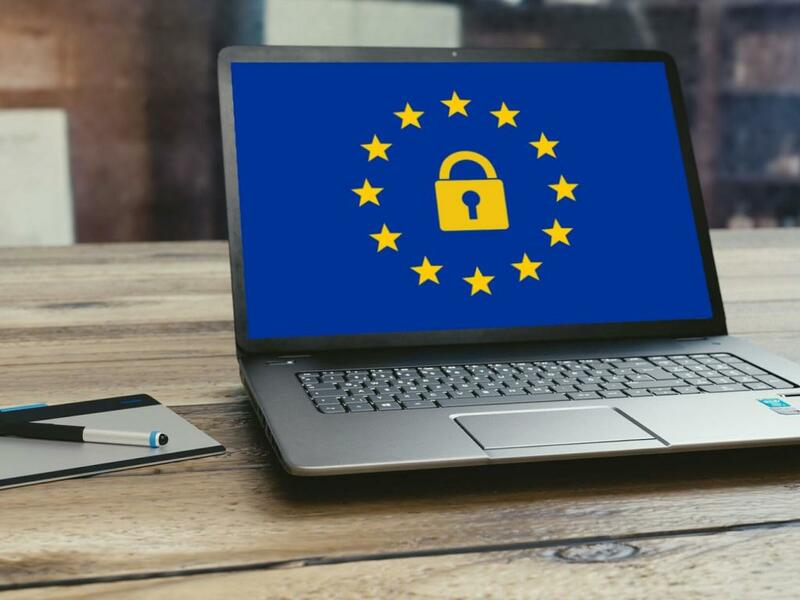 In the recent onslaught of privacy updates dispatched for compliance with Europe’s new law, a few missing companies went unnoticed. But when the General Data Protection Regulation went into effect Friday, the nonparticipants stood out. Lee’s The Arizona Daily Star and St. Louis Post Dispatch, among others, were similarly restricted, as were the A&E, History and Lifetime channel websites. The percentage of total visitors and subscribers forfeited by Lee, Tronc and A&E services is unknown. 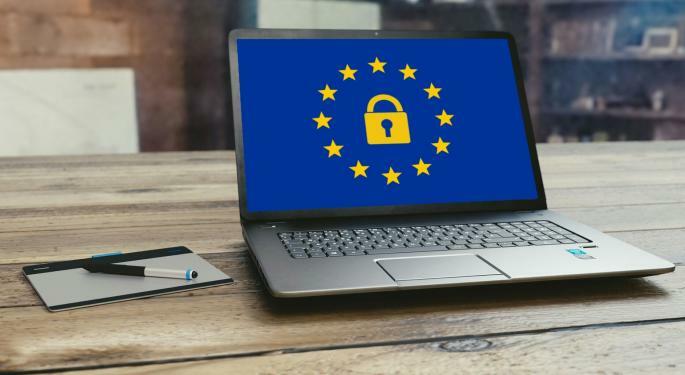 The firms seemingly deemed the proactive loss less damaging than the threat of GDPR-related fines, which could amount to 4 percent of global revenue, according to The New York Times. The story isn’t necessarily over for European readers, though.